Home / Blog / News / The Snowpiercer Saga Continues With A Brand New Story From Titan! CHARLIE ‘THE WALKING DEAD’ ADLARD and SEAN ‘FATALE’ PHILLIPS will be raising the dead at MALTA COMIC CON 2013! 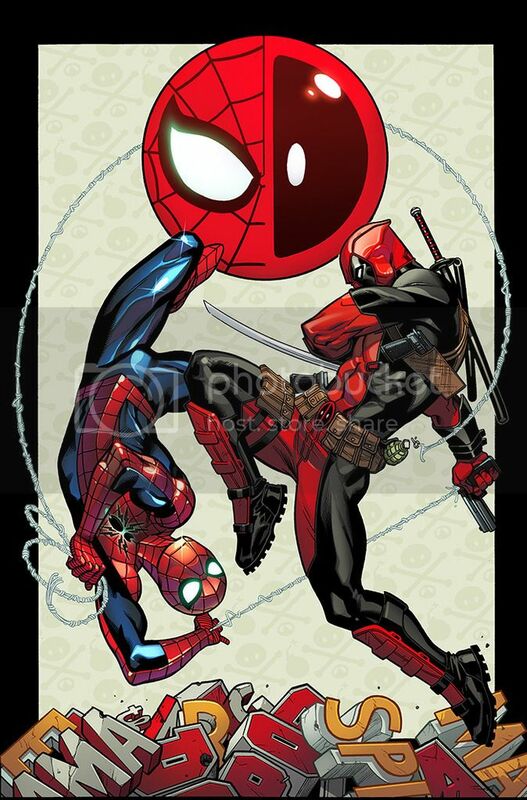 Mouthy Merc Meets Webbed Wonder This Fall!